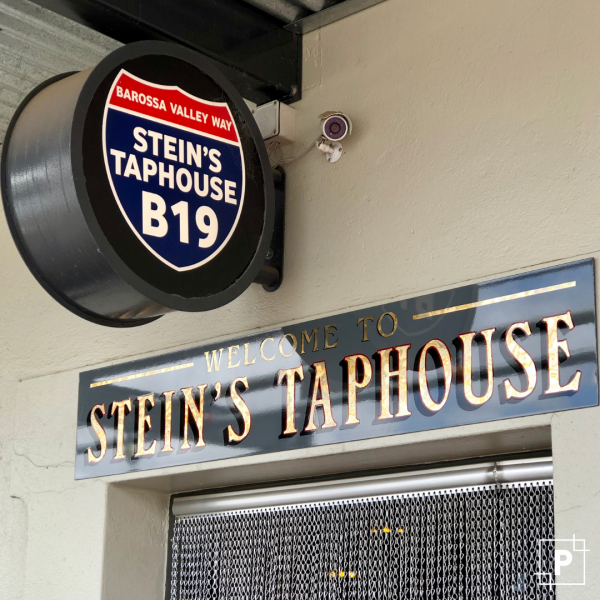 Stein's Taphouse is the perfect place to unwind, kick back and share drinks and food with friends now that Vintage 2019 is officially here. Choose from 14 craft beverages on tap (almost 60 more in cans or bottles), micro-distilled Australian spirits and liqueurs and boutique wines along with American Style comfort foods full of flavour, created to compliment your chosen beverage. Cheers to another safe and successful Vintage in the Barossa.